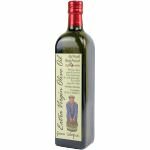 Renieris Estate Extra Virgin Olive Oil comes from the land of the legendary King Minos, Hania, Crete in Greece. 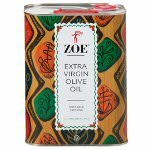 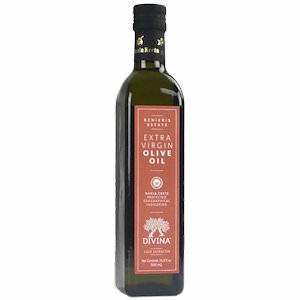 This singular Estate oil that captures the freshness and aroma of the Mediterranean's most prized olives. 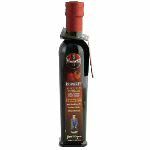 Renieris Estate's gourmet oil is sweet, fruity and fragrant with a slight peppery finish.